In previous research, we proposed a method to collect accelerations in daily haptic behaviors using a ZigBee-based microcomputer. However, the method for classifying the collected data was not sufficiently implemented. We therefore propose applying collected data to classify rubbing haptic information. 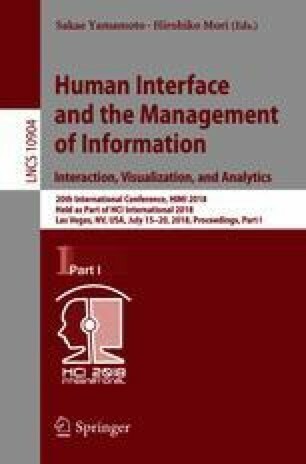 In this paper, we implemented a classification approach for haptic information collected by our method. We used a convolutional neural network (CNN) to classify the information. We performed a classification experiment in which the CNN classified 18 types of information, 93.2% on average. We also performed an experiment to classify rubbed objects in real-time. The CNN was able to classify five types of objects, about 67.7% on average.